Operation Bagration (Russian: Oперация Багратион, Operatsiya Bagration) was the codename for the Soviet 1944 Belorussian Strategic Offensive Operation during World War II, which cleared German forces from the Belorussian SSR and eastern Poland between 22 June 1944 and 19 August 1944. The operation was named after 18th–19th century Georgian Prince Pyotr Bagration, general of the Russian army who received a mortal wound at the Battle of Borodino. 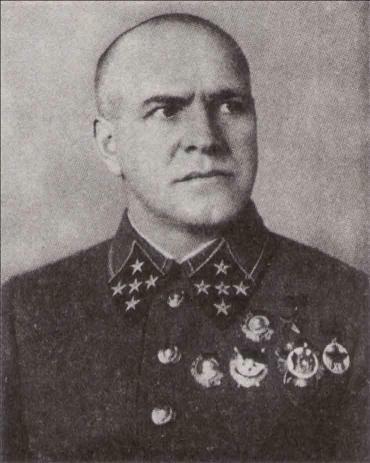 The Soviet armies directly involved in Operation Bagration were the 1st Baltic Front under Army General Hovhannes Bagramyan, the 1st Belorussian Front commanded by Army General Konstantin Rokossovsky, who was promoted to Marshal on June 29, 1944, the 2nd Belorussian Front commanded by Colonel-General G. F. Zakharov, and the 3rd Belorussian Front commanded by Colonel-General Ivan Chernyakhovsky. This action resulted in the almost complete destruction of the German Army Group Centre and three of its component armies: Fourth Army, Third Panzer Army and Ninth Army. 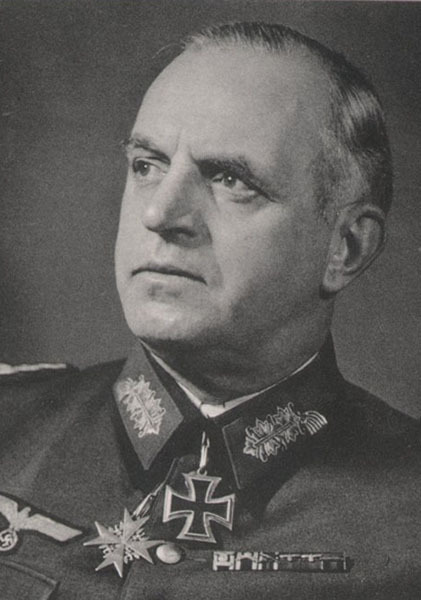 The operation "was the most calamitous defeat of all the German armed forces in World War II". 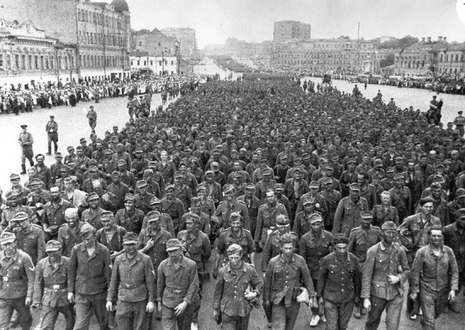 By the end of the operation most of the western Soviet Union had been liberated and the Red Army had achieved footholds in Romania and Poland. The objectives of the operation are more complicated. 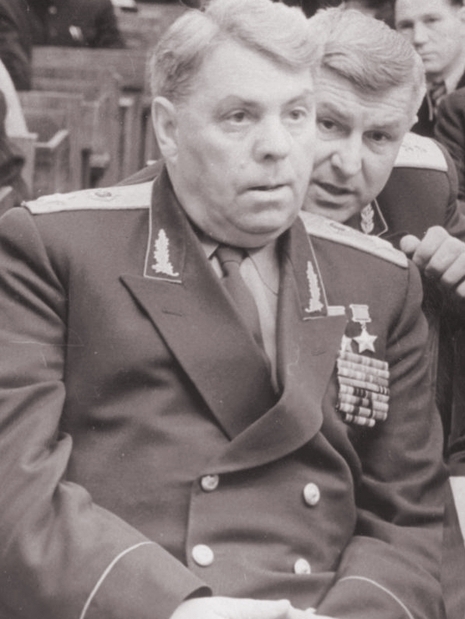 The Red Army practiced the concept of Soviet Deep Operations, Soviet Deep Battle and Maskirovka, (military deception). It has been suggested the primary target of the Soviet offensive was bridgehead on the Vistula river in central Poland, and that Operation Bagration was to create a crisis in Belorussia to divert German mobile reserves to the central sectors as a part of Maskirovka, removing them from the Lublin-Brest, Lvov–Sandomierz area where the Soviets intended to undertake the Lvov–Sandomierz Offensive and Lublin-Brest Offensive. 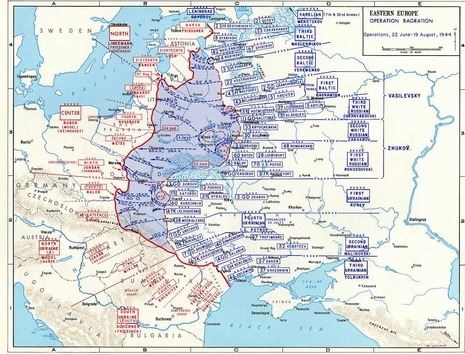 This allowed the Red Army to reach the Vistula river and Warsaw, which in turn put Soviet forces within striking distance of Berlin, conforming to the concept of Soviet deep operations - striking deep into the enemy's strategic depths. On June 22, 1944, the Soviets launched their main summer offensive (Operation Bagration) in Belarus. Involving 2.5 million soldiers and over 6,000 tanks, the offensive sought to destroy Army Group Center while also preventing the Germans from diverting troops to combat the Allied landings in France. In the ensuing battle, the Wehrmacht suffered one its worst defeats of the war as Army Group Center was shattered and Minsk liberated.